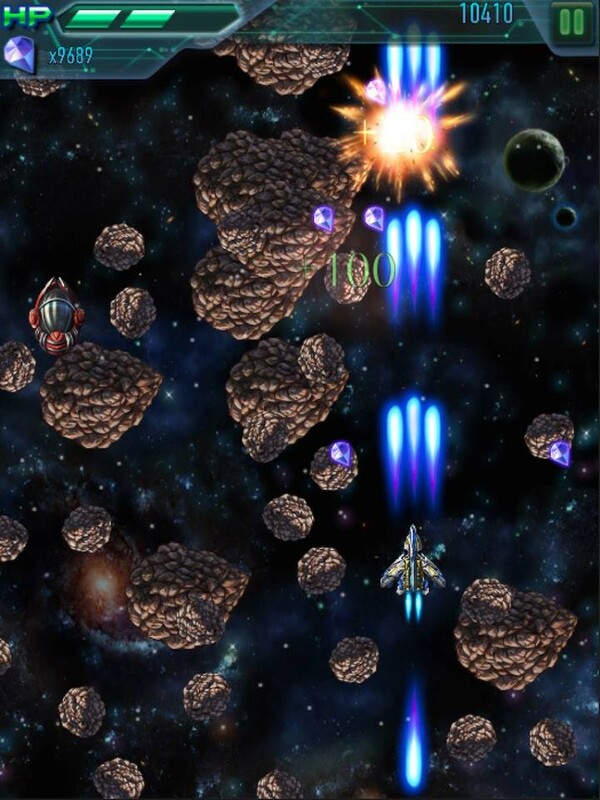 Lightning Duru is an arcade shooter game by HF Studio. Lightning Duru is a classic 2D shooting game. Players control two airships from “X War Office” to eliminate the enemies encountered in different missions. Very easy to control. What you need is to practise your dodging skill! Two airships with different “temper” - Lightning & Duru. 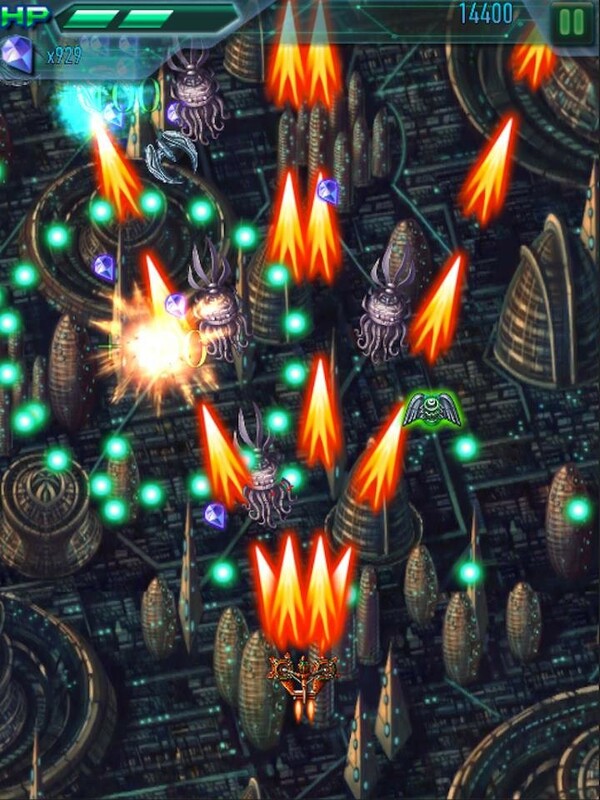 Lightning Duru reminds us a lot of 2 classic shooter game Raiden and R-Type. Lightning Duru is similar to Raiden in that they are both top down 2D shooter with power ups. 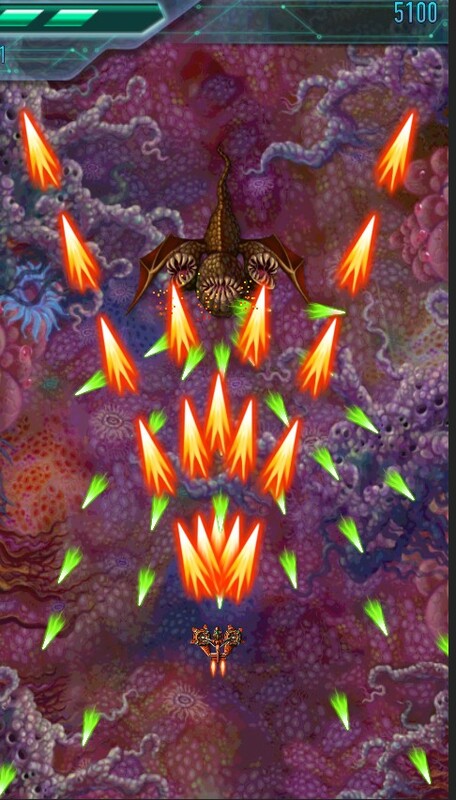 With R-Type, on the other hand, the similarity lies on the graphics, which adopts Alien and Sci-Fi theme. The web version contains only 1 level with 1 boss. 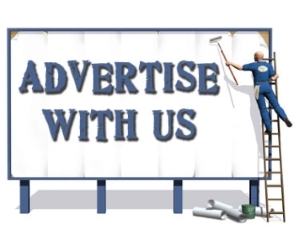 However, it is good enough to give us a positive impression of the game. Lightning Duru features 2 ships with different weapon type, which is good for replayability. I find myself using Duru more as it feels it is somewhat more powerful than Lightning. In summary, the game shows a lot of potential to be THE GAME to relive the old classic shooter game like Raiden. A total of nine levels.